There is an appeal to all the business houses for their support during the Then India Sanmarga Ikya Sangam (Fiji) 2017 General Convention in Labasa. 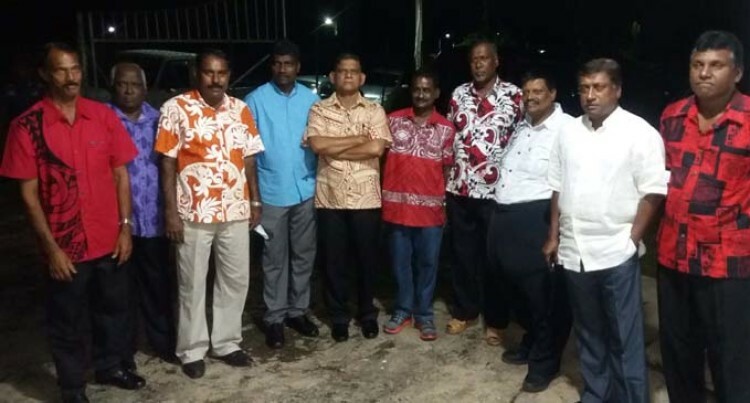 TISI Sangam national president Sadasivan Naicker, said this event was expected to attract more than 5000 people from around the country and abroad and they were seeking the support of the business community. “There is a general appeal to all the business houses so they can be a part of the Sangam convention in April this year,” Mr Naicker said. “We give business to them and they give business to us, their children are in our schools as well. The Then India Sanmarga Ikya Sangam (Fiji) launched their 2017 General Convention on Friday night at the Khastriya Hall in Labasa. This annual event will be hosted in the Northern town after a span of 15 years since the Labasa branch hosted the occasion. He said the purpose of the event was to review their strategies and to check on progresses made. “This is a time where we review what we are supposed to be doing in the meeting and we have sports to go with it,” Mr Naicker said. The event which is scheduled for the long Easter weekend from April 14-17 costs around $92,000 to organise.